We are a leading Manufacturer of pet food packaging bag, candy packing bag, food vacuum bag, food packaging bag, powder milk bag and bread wrappers from Halol, India. We are a trustworthy organisation in offering a wide gamut of Pet Food Packaging Bag. 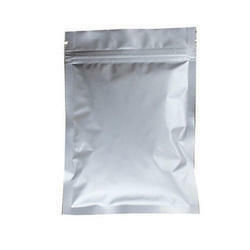 We are a trustworthy organisation in offering a wide gamut of Candy Packing Bag. 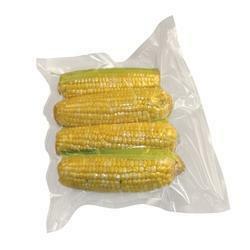 We are a trustworthy organisation in offering a wide gamut of Food Vacuum Bag. 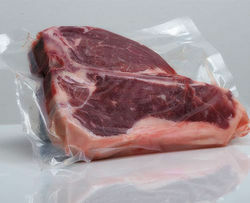 We are a trustworthy organisation in offering a wide gamut of Food Packaging Bag. 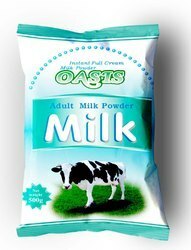 We are a trustworthy organisation in offering a wide gamut of Powder Milk Bag. We are a trustworthy organisation in offering a wide gamut of Bread Wrappers. 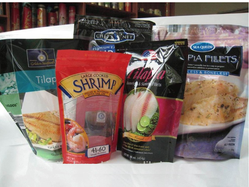 We are a trustworthy organisation in offering a wide gamut of Seafood Bags. 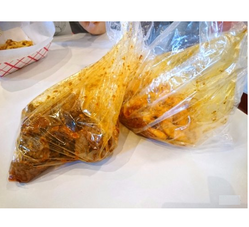 We are a trustworthy organisation in offering a wide gamut of Meat Bags. 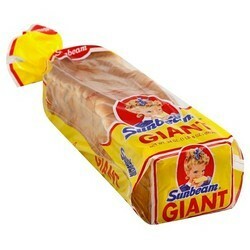 We are a trustworthy organisation in offering a wide gamut of Bread Bag. We are a trustworthy organisation in offering a wide gamut of Foil Pouch. 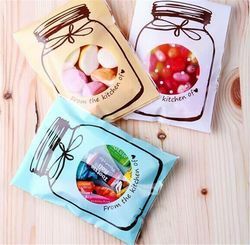 Looking for Food Packaging Bag ?